Zenport Z203 Heavy Duty Crew Pruner, Anvil Action, Die Cast Aluminum Handles, 8.5-Inch. Zenport Z203 Hand Pruner Anvil Heavy Duty. 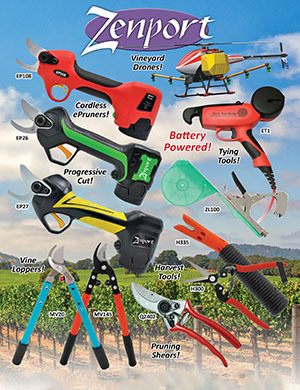 Heavy Duty Anvil Action Pruner. Made of Die Cast Aluminum.